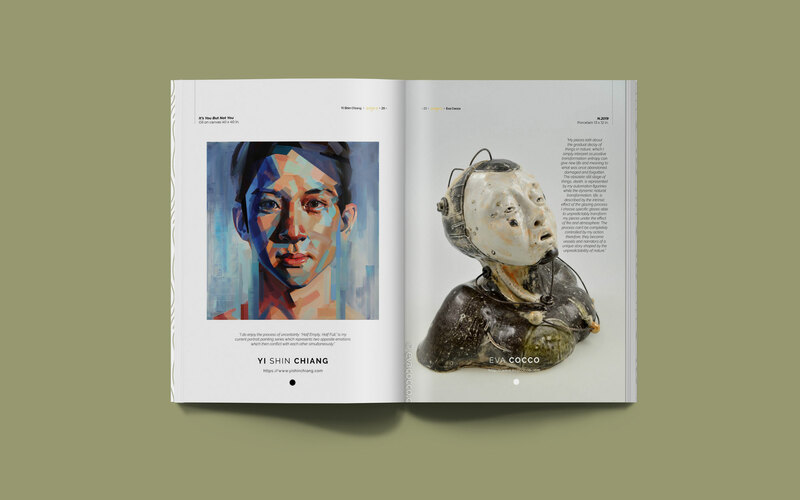 We present a unique selection of 95 remarkable fine artists that should be collected. 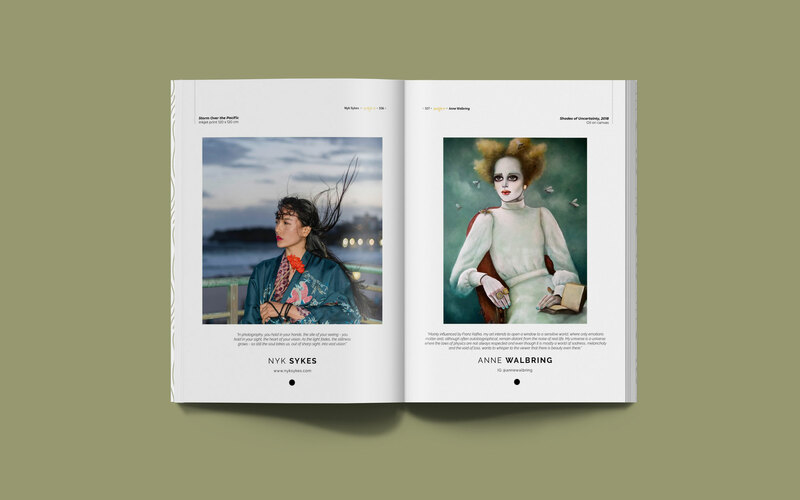 We examine works in photography, painting, sculpture, mixed media, collage, illustration, drawing and installation that are curated together to tell the story of what art looks like today. 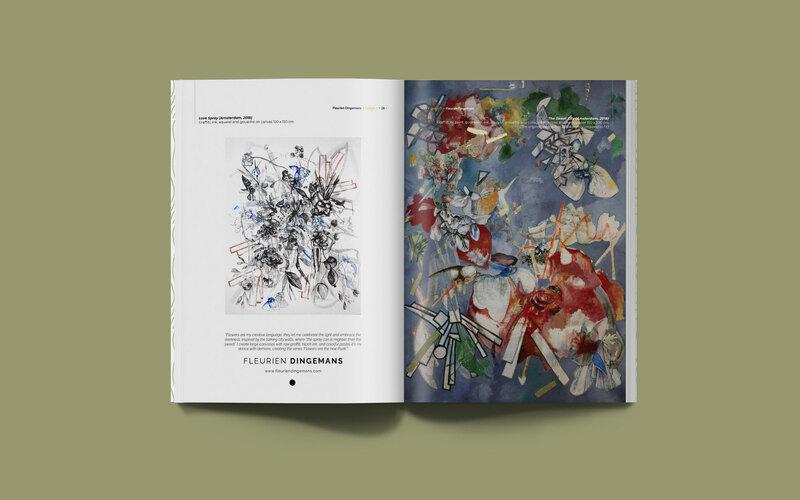 Each unique page is an introduction to the artist’s practice and their ideas on art-making and the magazine functions as a who-is-who in fine art today. 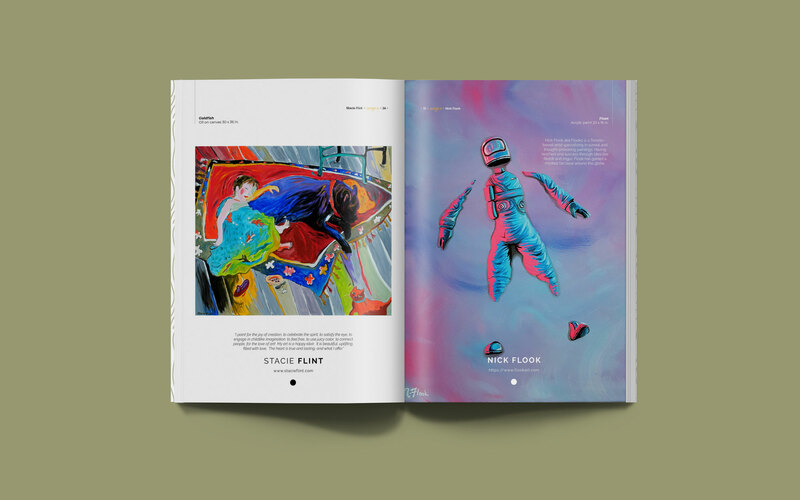 Enjoy leafing through this magazine, visit each artist’s website to see more about their art and inquire with us or them directly to acquire a piece, hire the artist, or collaborate with them. 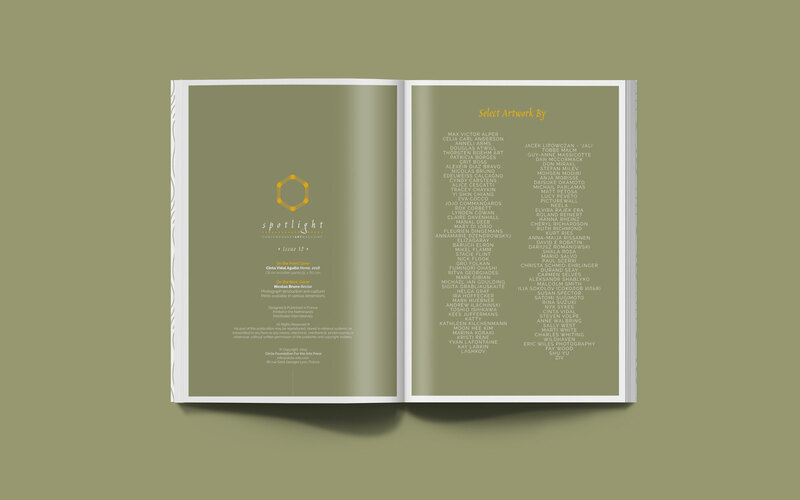 Print copies of the 12th Issue of SPOTLIGHT Magazine are available for direct order to your address of choice. 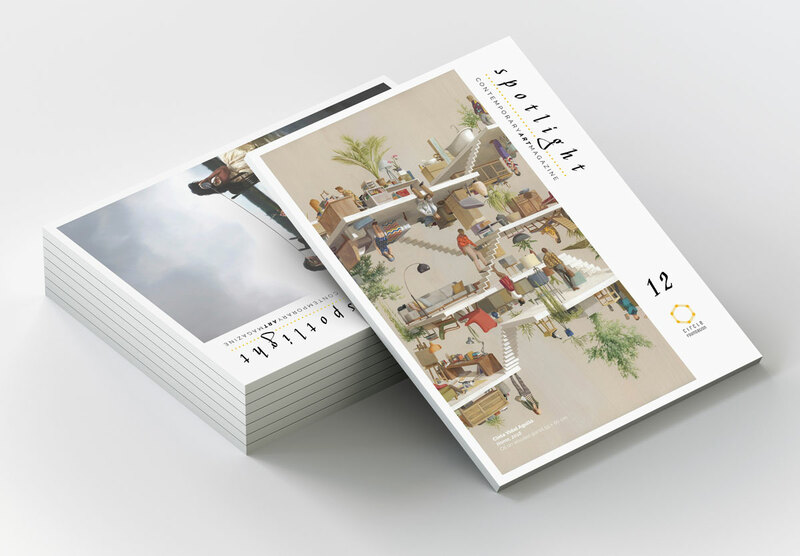 This is a premium quality, glossy magazine at 21 x 29 cm (or 8.2 x 11.4 inches). Magazine Details: 124 pages Full color. Printed in The Netherlands. 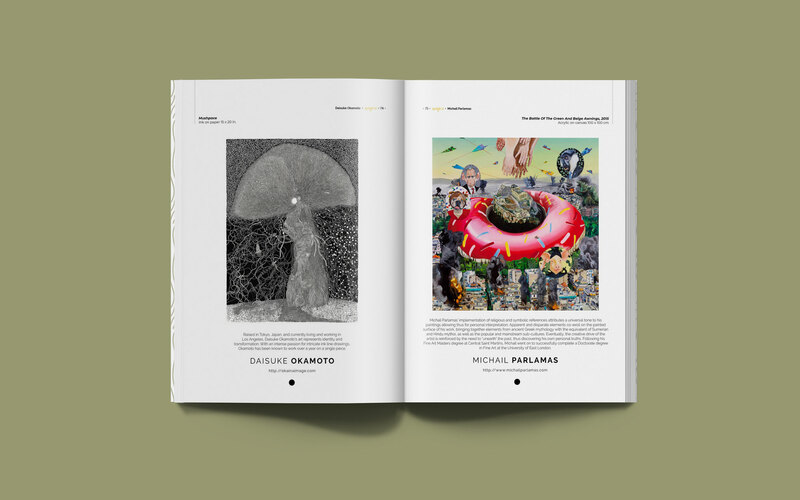 Published in France by Circle Foundation Art Press. Distributed internationally.